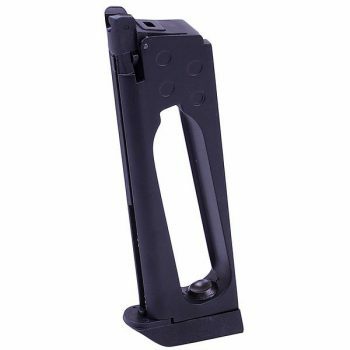 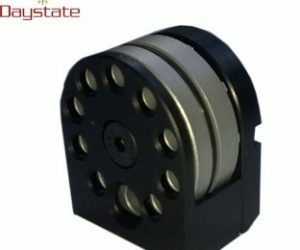 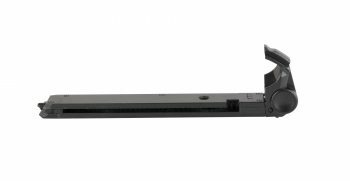 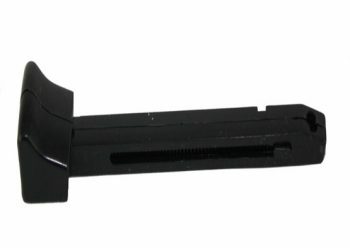 Spare magazines are available for all current models of multi shot guns. 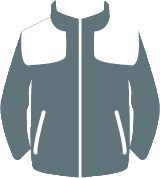 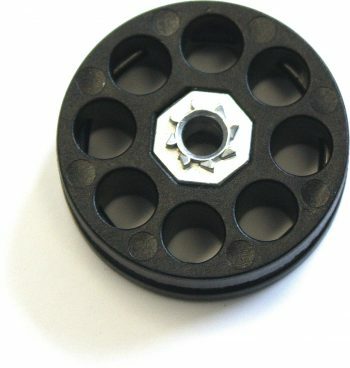 So if you loose one or just need an extra then they are readily available from us. 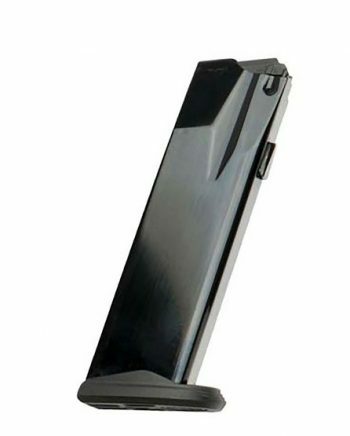 Umarex 850 Air Magnum Spare magazines. 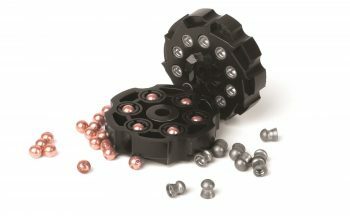 Air Arms S200 Magazine System. 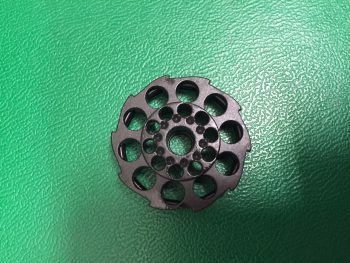 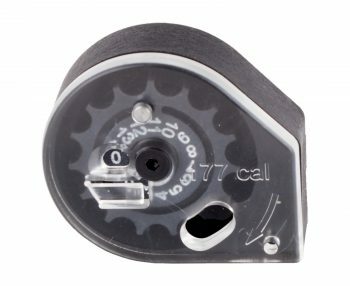 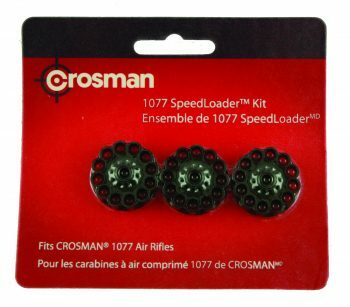 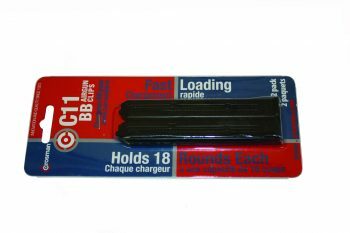 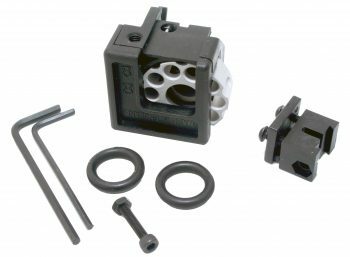 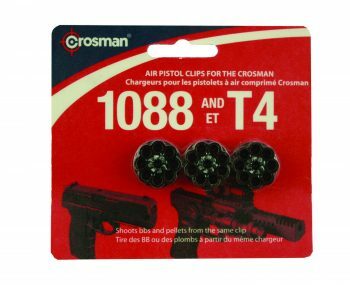 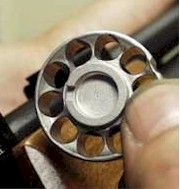 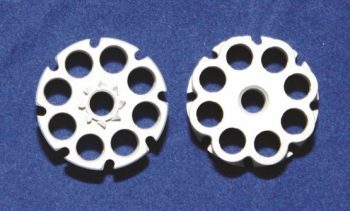 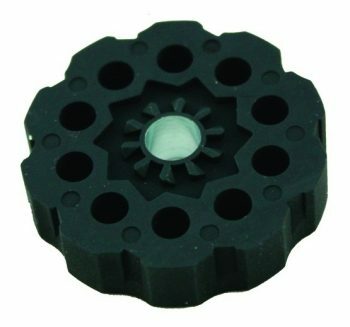 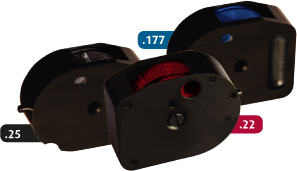 Speedloader Magazines for the Crosman 1077.